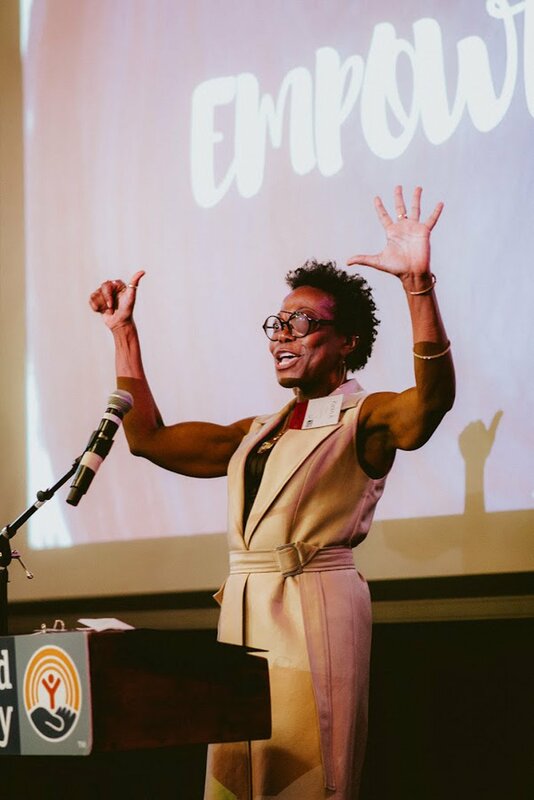 Keren Taylor has one more thing to say about finding the passion in the work we do to Empower(HER). 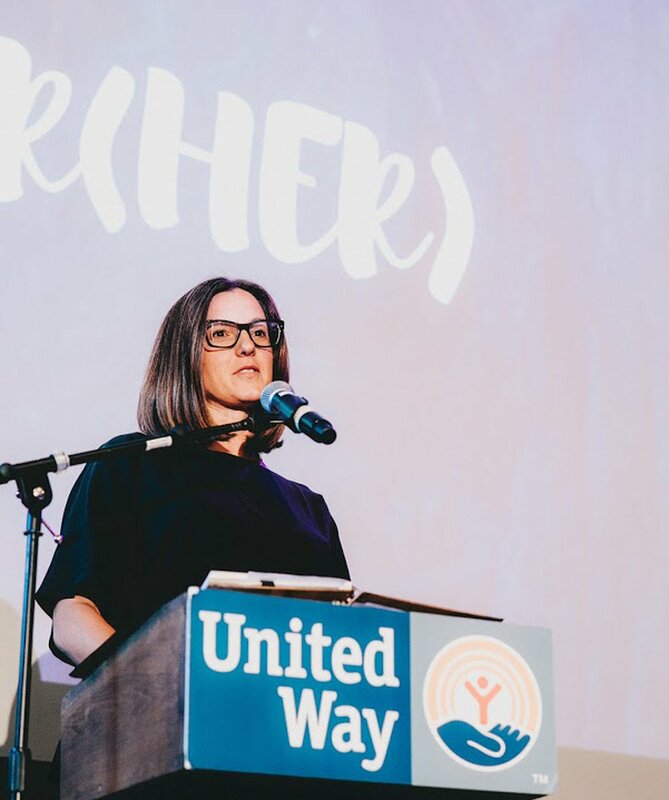 L.A.’s most dynamic female leaders came together at Wanderlust Hollywood on May 17 for the Women United Spring Salon: Empower(HER), presented by United Way of Greater Los Angeles and City National Bank. Their mission? To figure out how to take action and create positive, lasting change for themselves and their community. 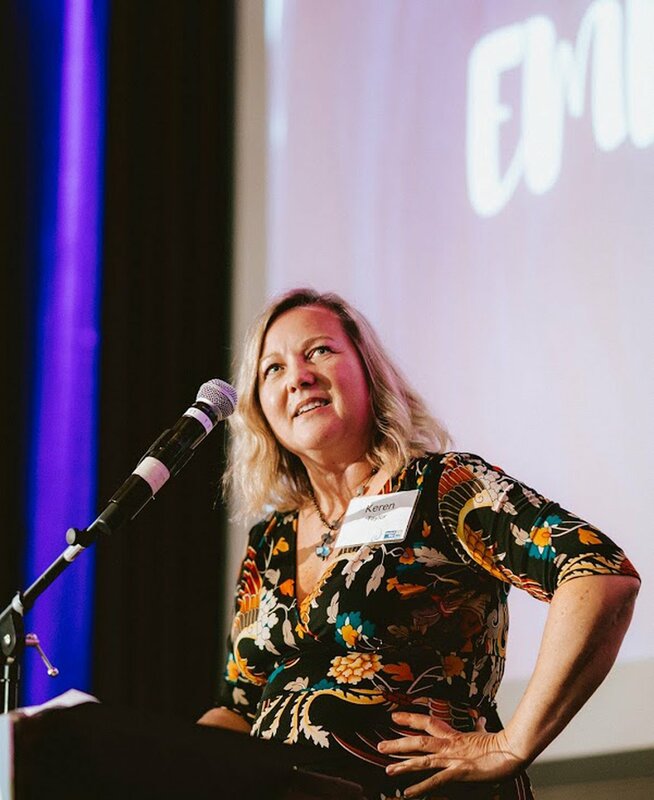 The evening opened with keynote speaker Cora Neumann — former senior advisor to Secretary Hillary Clinton and founder of RESET and Global First Ladies Alliance — who shared valuable insights on leading with intention and collaborating with others. The closing keynote speaker was Keren Taylor, founder and Executive of WriteGirl. She ended the event on a powerful, reflective note by inspiring guests on how to be a driving force and empowering those around you. The evening was more than just an event, it was a reminder that amidst our work, our goals, and our vision for a better Los Angeles, we’re only as good as we want to be. Thank you to Cora, Keren, and the attendees who shared their inspirational journeys as female leaders. You brought true inspiration and brilliance together to serve as a reminder that, United, we can uncover our strengths and walk away as a collective force. 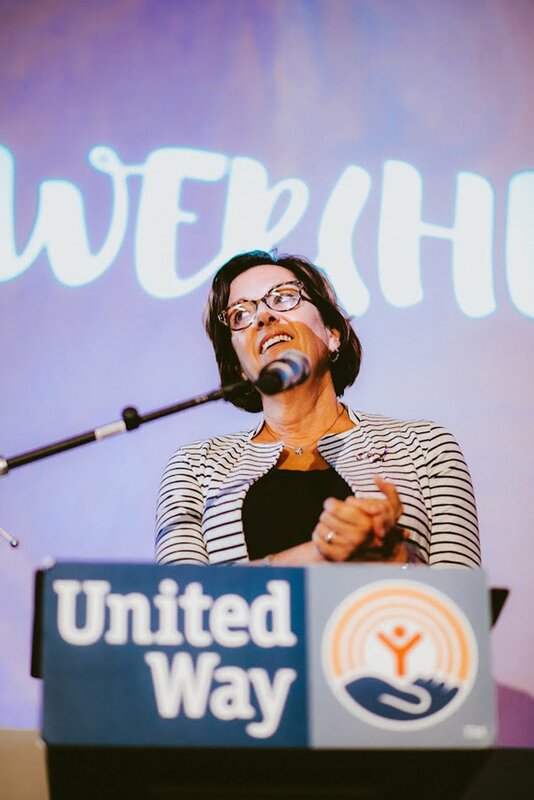 UWGLA’s Women United is part of a global network of over 70,000 women entrepreneurs, philanthropists, and business leaders who advance the mission of United Way. 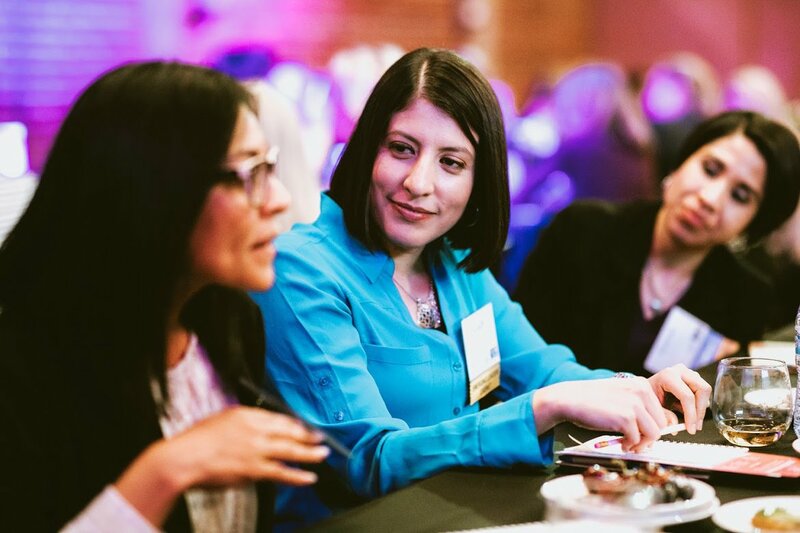 Members receive exclusive benefits such as access to events and exciting opportunities to volunteer, advocate, and give.